Jio earned a net profit of Rs 723 crore on a turnover of Rs 23,714 crore in its first year of commercial operations. It had 160.1 million subscribers at the end of December 2017. Reliance Jio, the new entrant in the telecom space, had 186.6 million subscribers at the end of March 2018, Reliance Industries Limited's annual report revealed here on Thursday. It had 160.1 million subscribers at the end of December 2017. "Jio, now the world's largest and fastest growing mobile data network, stunned the world and made us proud by turning profitable in the very first year of operations," Mukesh D. Ambani, Chairman and Managing Director, RIL said in the report. 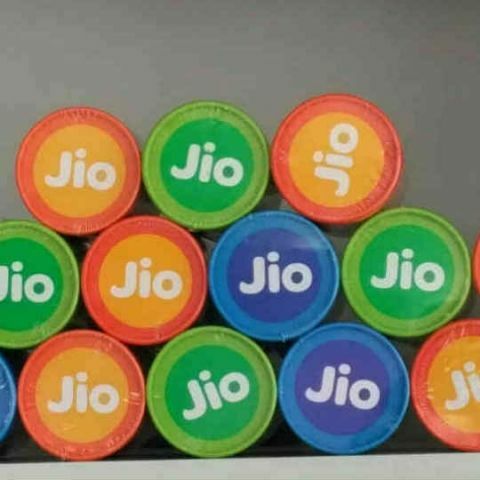 "Jio continued with its strong subscriber growth, with 186.6 million customers at the end of March 2018, and the lowest churn in the industry at 0.25 per cent per month. Each Jio subscriber on an average consumes 9.7 GB data, 716 minutes of voice calls, and 13.8 hours of video per month," the report stated. Jio's average download speed of 17.9 Mbps is more than twice the network speed available on any other network, the report claimed.